Bhagat Singh is an experienced tennis coach from the beautiful country known for its rich and colorful culture - India. 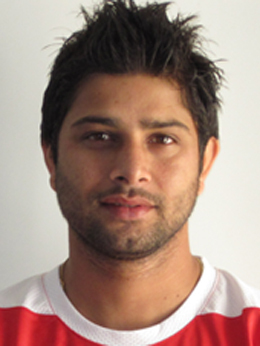 Bhagat is an ITF certified Level 2 coach. Prior coming to Hong Kong, Bhagat worked for the All India Tennis Association in Delhi, India. During his early years of coaching he has also worked with the Bhupathi Tennis Academy in Bangalore, India. Bhagat coached many top and upcoming players in India including the Davis Cup players and had traveled with them to international tournaments in countries like England (U.K), Ireland, Turkey and Scotland to name a few. Bhagat participated in AITA level 1 coaches workshop held in Chandigarh, India to AITA level 5 coaches workshop held in Agra, India. 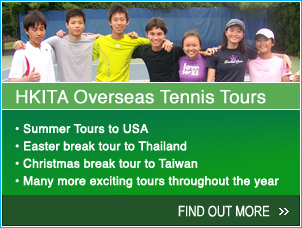 He also participated in Australian Open Asia/ Pacific Training camp in New Delhi. As a player Bhagat won Doubles Champions Trophy from Champions Tennis Academy. He also worked as a Liaison Officer for the Sweden Team on their tour to India for the Davis Cup. Bhagat has a vast experience in teaching tennis to children and adults. He enjoys teaching tennis and love the company of children and so he looks forward to develop young talents in Hong Kong.